PAC acquired these assets through its wholly-owned subsidiary New Market Properties, LLC. 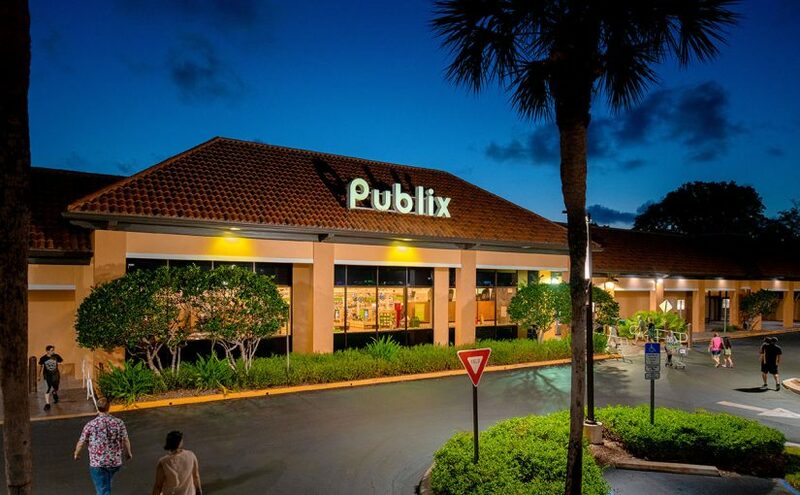 Joel T. Murphy, President and Chief Executive Officer of New Market said about the acquisition, “We are excited to acquire this grocery anchored asset in this very affluent submarket of Naples, Florida. This high barrier to entry location has over 64,000 CPD at the busy intersection of Neapolitan Way and Tamiami Trail (Highway 41) and is surrounded by outstanding demographics. Our tenants will continue to benefit from these excellent trade area fundamentals in addition to a strong performing Publix supermarket, the market dominant grocer in Florida.” Mr. Murphy added, “This acquisition increases the size of our portfolio to 42 grocery-anchored shopping centers across seven Sunbelt states, consistent with our strategy to acquire well-positioned grocery-anchored shopping centers in suburban Sunbelt markets with strong demographics and anchored by market leading grocers.” Neapolitan Way was purchased all cash.